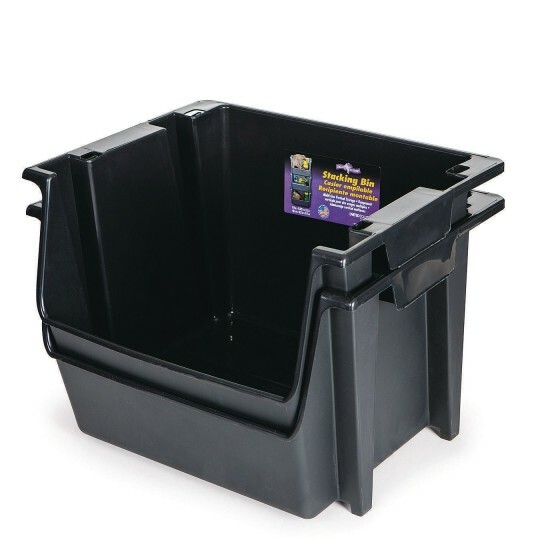 This Large Nesting Stack Bin is a multi-use vertical storage that helps save space, while providing plenty of room for various objects. Constructed of durable plastic, it is ideal for residential and commercial use in basements, garages, carports, patios and more. 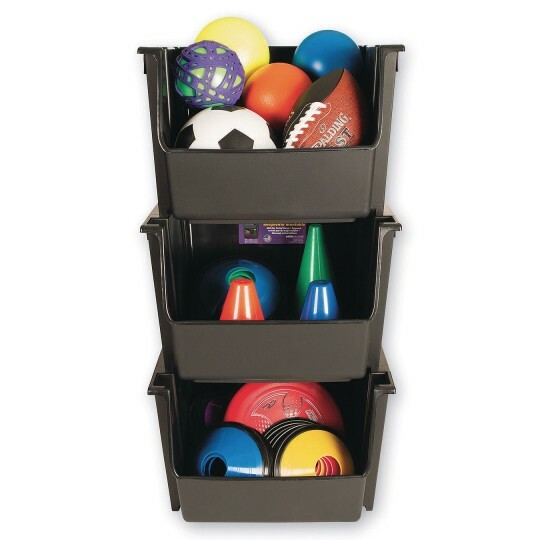 Great for schools and facilities for organization and storage solutions. 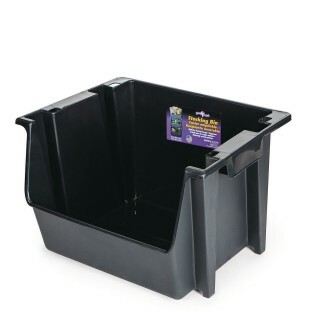 The bins securely stack upon each other and offer easy front load access. When not being used the bins nest together. Measures 18-3/4” x 16.12” x 12.62”.